We offer new and used parts for sale. If you have any questions please get in touch. 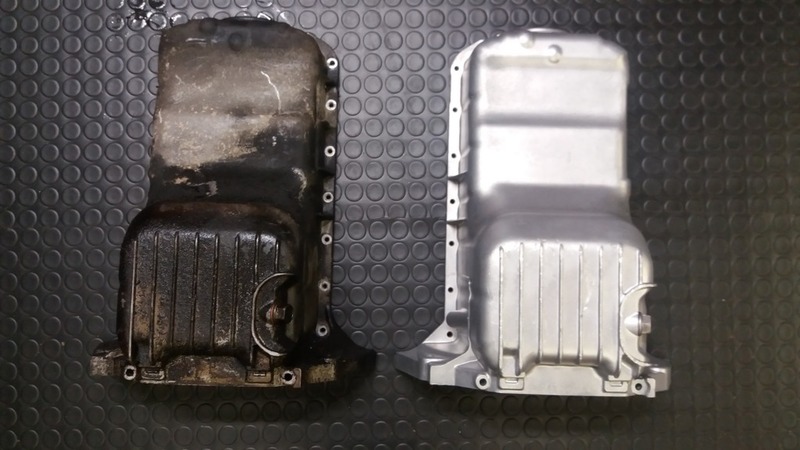 We have many used and/or refurbished MX5 Mk1 and Mk3 parts available which we will be adding to this page in due course, as time allows. If there is something specific you are looking for please do drop us an email chris@kentmx5.co.uk. We'll check your requirements vs our stock and respond as soon as we can. Give your beloved roadster that extra bit of love and sparkle this new year! Prices are quoted for supply or exchange per vapour blasted component. Removal/fitting/delivery is extra. Painted/ powder coated and heavily soiled components incur an addiitonal fee. All prices exclude postage & packaging at £9.99 per item. Collection/delivery is free in Tenterden, Kent or Bexhill-on-sea, East Sussex. Complete OE MX5 MK1 scissor jack kit comprising jack, handle and wheel brace. Please enquire for further information. We can supply refurbished parts for Kit Cars such as sub frames, wishbones and suspension components amoungst other things. 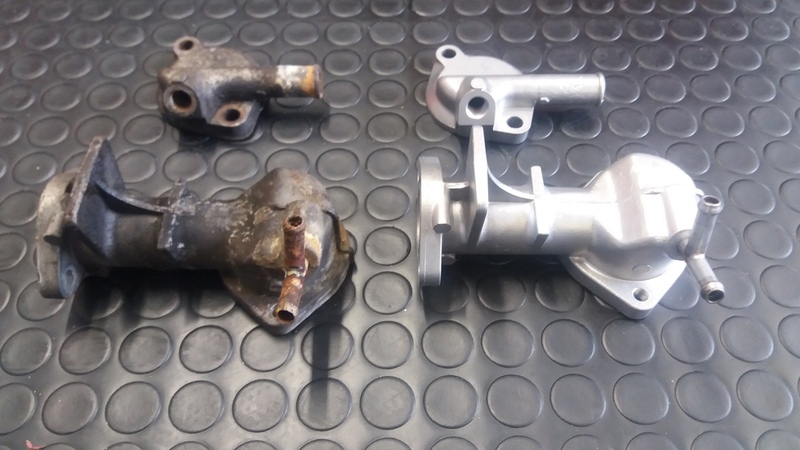 Vapour blasted and repainted wishbones available with or without new bushes. Choice of new bush kits available. Please enquire for further information. We're clearing out some brand new tyres stock to clear some space in the workshop for our next project, so if you are interested in any of the following tyres please contact us. Collection only from our new workshop location in Tenterden, Kent or Bexhill-on-sea, East Sussex. Delivery available to anywhere within 5 miles of either location. Prices above are retail cost for tyres. Tyres can be fitted and balanced at our workshop for an additional fee which would include new valve and disposal of old tyre. Prices vary according to tyre size so please enquire for further information.